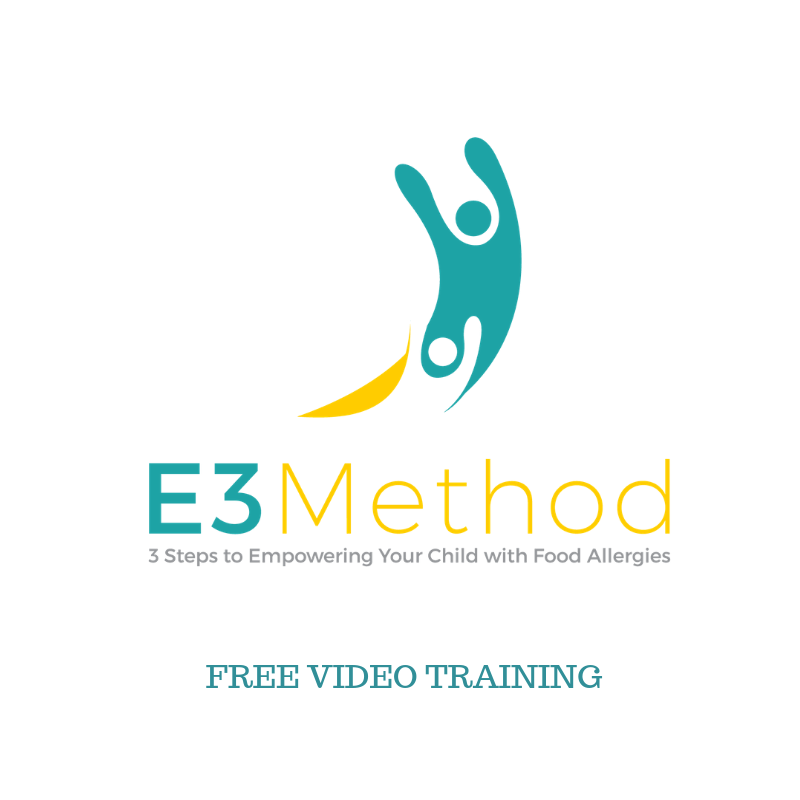 Are you the parent of a child or children with food allergies or celiac disease? Is school fast approaching or already upon you? Have you performed the necessary steps to give your child the best chance of a successful school year? “By failing to prepare, you are preparing to fail.”. Let’s face it, most of us don’t want to fail and definitely don’t want to risk our children having a frustrating, upsetting or dangerous school year. Preparation for school, as with so many other activities related to food allergies and celiac disease, is key. Below are 20 questions to help you prepare for the upcoming school year. These questions are based on my own experiences having two children with food allergies as well as the experiences of many others. 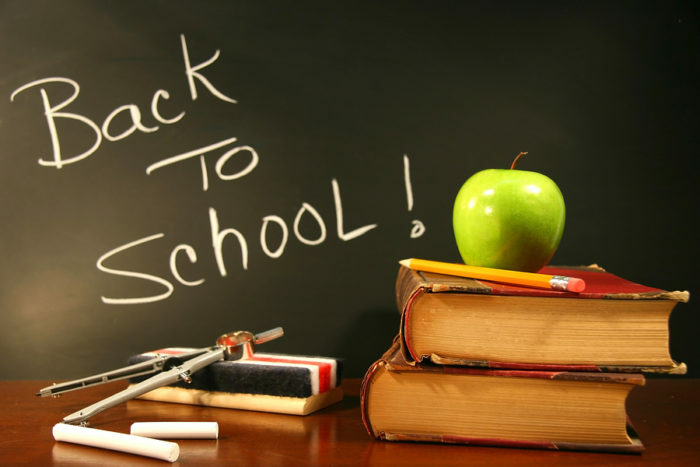 Some of these suggestions are best carried out prior to the start of school (so keep this list handy for next year)­­­, while other suggestions address situations that may arise during the school year. 1. Are your child’s medications up to date? Do you have extra medication for school? 2. Have you met with your child’s teacher, nurse and or principal to discuss your child’s food allergies, gluten intolerance or celiac disease? 3. 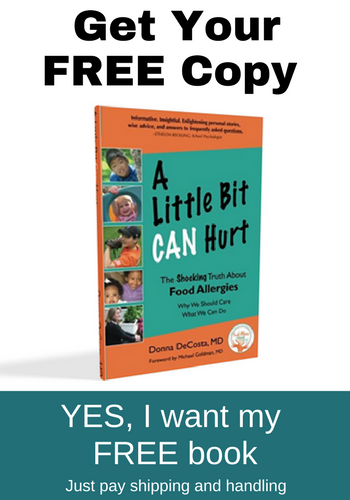 Do you have an updated Food Allergy Action Plan? Make extra copies for the medicine cabinet and to keep with other epinephrine auto- injectors. 4. Will food allergies or celiac disease be mentioned at Back to School Night? If not, would your school consider discussing these topics? 5. 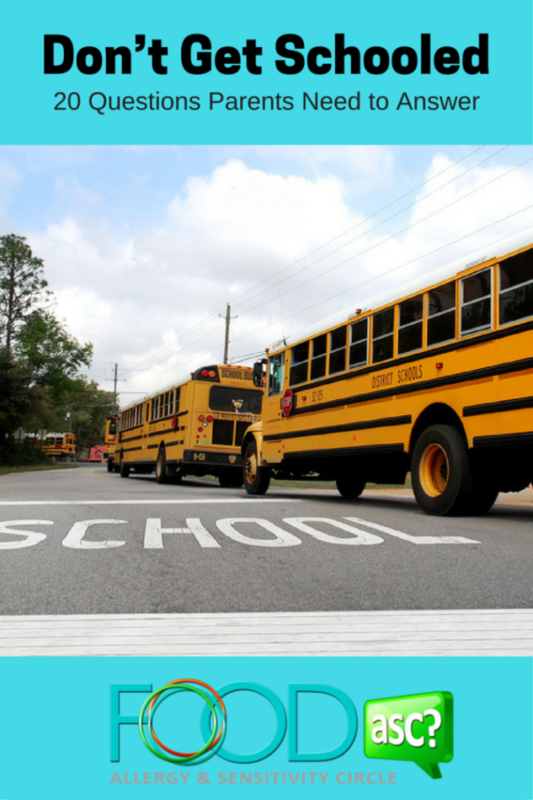 Have you or a school official reviewed bus protocol regarding eating on the bus and handling emergency situations with the bus driver? Is the bus driver trained in how to administer the epinephrine auto- injector? 6. Have you discussed, with the teacher, ways in which class celebrations/projects can be all inclusive i.e they do not exclude children based on medical conditions such as food allergies, food intolerances, diabetes etc.? Consider offering non- food alternatives. 7. Some students may qualify for a 504 Plan. If you think your child may be eligible, have you contacted the 504 coordinator? 8. Have you provided the school with current emergency and nonemergency contacts such as current work/ cell phone numbers and email addresses? 9. Have you informed your child’s teachers of any previous reactions including route of exposure and emergency protocol? 10. Will your child’s epinephrine auto-injector be kept in a safe, accessible location such as an unlocked cabinet? Will your child carry the injector during the school day? 11. 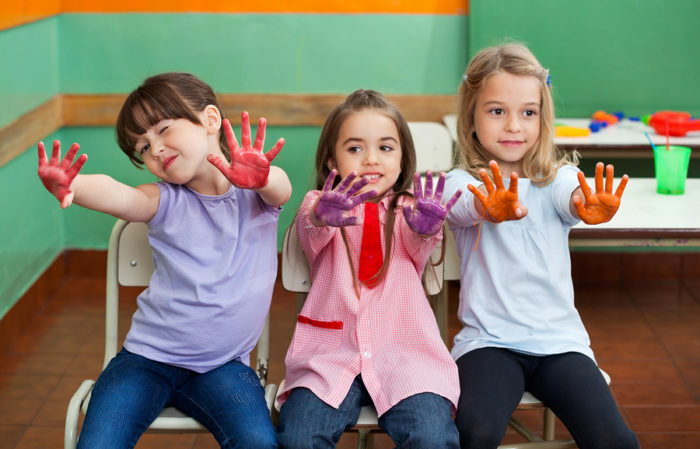 Would you like to speak with your child’s class about gluten intolerance, celiac disease or food allergies? Discuss presentation opportunities with the teacher. 12. 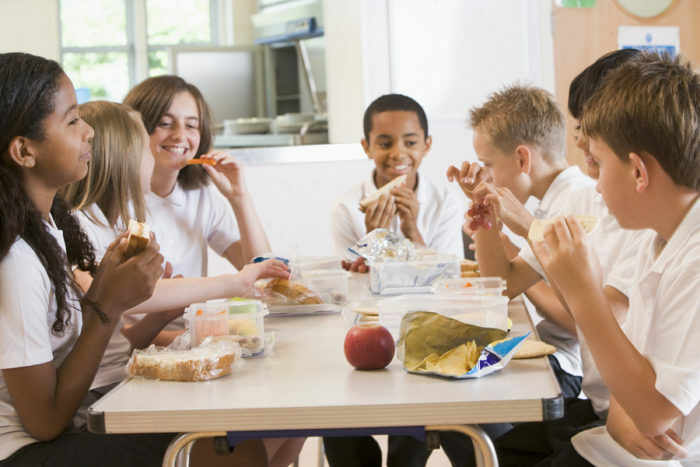 Have you discussed with school staff how to keep your child safe during lunch? For example, will your child have a special table, seat, section or cleaning supplies? 13. 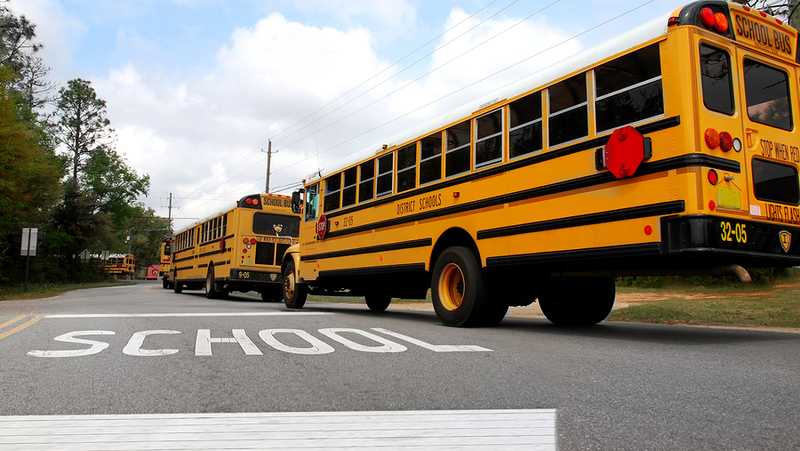 Does your school have a food allergy emergency drill or periodic training for all staff? 14. Have you considered having your child wear medical identification jewelry? 15. Does your child know not to share or trade food with others? 16. Would you like to volunteer to train staff on food allergy/celiac management or suggest the appropriate person or resources? 17. Have you discussed food allergy protocol on field trips? Who will carry the epinephrine auto- injector and administer if necessary? 18. Does your school send a note/newsletter or other celiac and food allergy reminder to parents periodically throughout the year? If not, would they consider doing so? 19. Have you reminded your child to tell an adult immediately if he/she isn’t feeling well? 20. 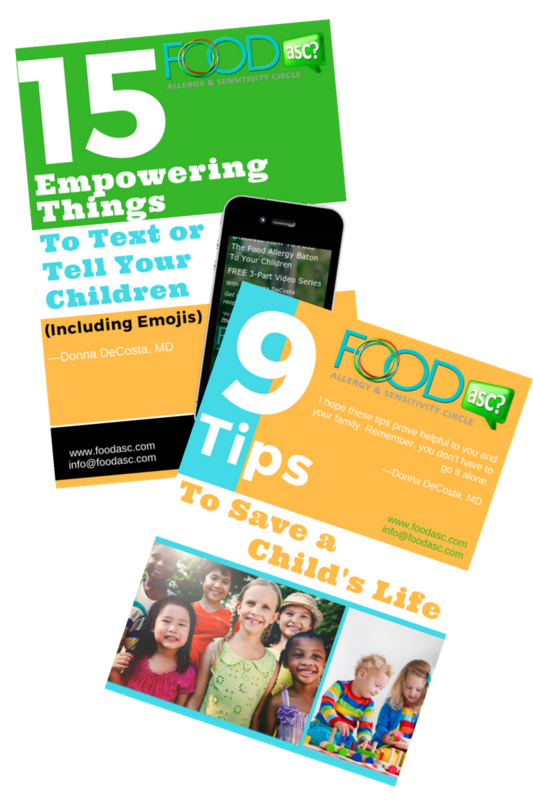 Does your child know how to respectfully decline food that may not be safe? Consider role playing with them. I hope these questions will help you and your family to be more prepared for this year and for school years to come.